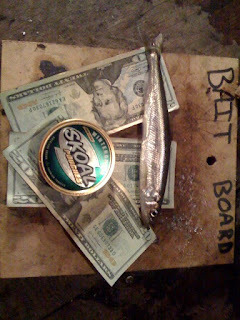 Solid Hookups: "reached into my pocket, found three $20s and a tin..."
"reached into my pocket, found three $20s and a tin..."
It feels so good feeling good again. lee wulff used to catch 12" smelt on a 1 weight with a size 16 popper. nearly spooled him.